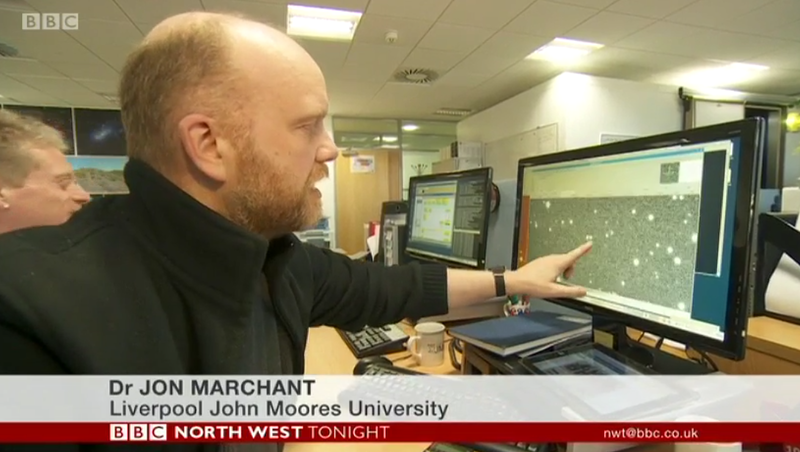 LJMU staff explaining the role the LT will play in tracking GAIA. Still from the show courtesy of BBC Television. 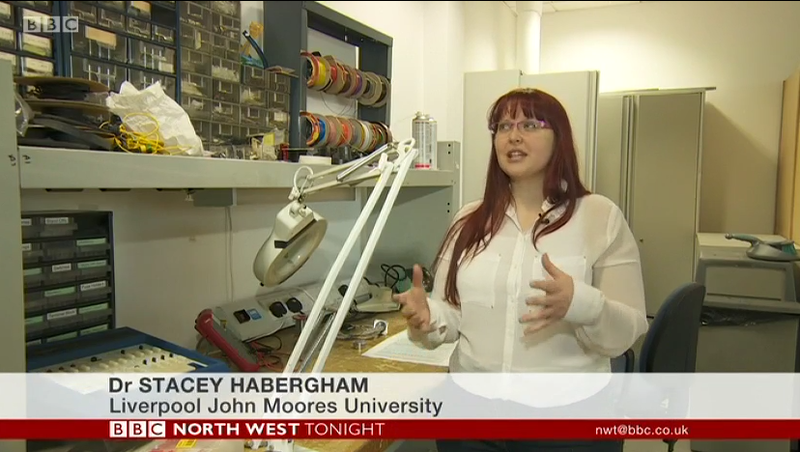 As part of the BBC's Stargazing Live 2014 series of events, the Liverpool Telescope featured recently on the Northwest Tonight news programme. LT staff and scientists from the Astrophysics Research Institute at Liverpool John Moores University explained how the telescope is being used to track the recently-launched GAIA satellite. GAIA is a major ESA space telescope which aims at obtaining a 3-dimensional map of large chunks of the Milky Way. To do this, the position of the satellite must be known precisely. Telescopes like the LT are thus conducting nightly observations of the satellite, which will observe from a gravitationally stable point in space called 'L2'. At a distance of 1.5 million km from Earth, L2 lies on the axis that links the Earth to the Sun, and is in fact in the shadow of the Earth. GAIA will therefore orbit this point so that sunlight can be used to provide power to the satellite. 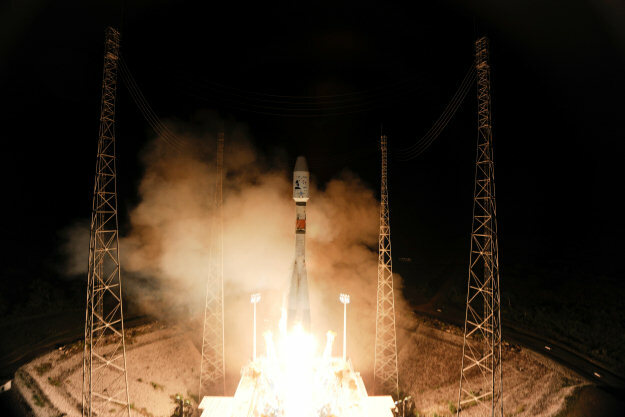 Launch of the GAIA satellite from ESA's Spaceport in Kourou, French Guiana. Image credit: ESA - S. Corvaja, 2013. GAIA will measure the positions and velocities of about one billion stars - that's about 1% of all stars in the Milky Way. With these data astronomers should be able to probe the composition, formation and evolution of our Galaxy. GAIA should also reveal thousands of variable and transient phenomena, since it will re-observe large sections of sky every few days. GAIA will observe the Milky Way for at least five years. Monitoring the position of GAIA is just one of many nightly duties conducted robotically by the LT. It is, however, arguably one of its most important.